Liburan sudah dekat! Makin gak sabar karena seperti kebiasaan setiap tahun, setiap bulan January aku dan suami akan honeymoon ke tempat-tempat yang eksotis. Kenapa bulan January? Soalnya kami gak suka liburan yang ramai, harus desak-desakan, antri dan berisik. Kami selalu cari tempat dan waktu karena kami ingin relaks dan santai menikmati waktu liburan kami. Selain itu, tiket dan hotel juga tidak semahal waktu akhir tahun! Nah, karena tahun ini aku sedang hamil, jadi kami memutuskan untuk pergi yang dekat-dekat aja, yaitu ke Bali. Dan kebetulan hari ini aku lagi beberes file di laptop, dan gak sengaja nemuin interview aku dengan TUMI mengenai Global Citizen. 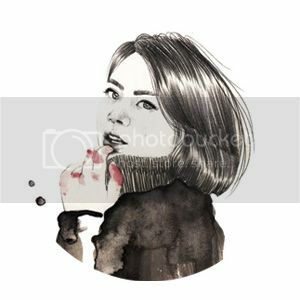 Interview ini sebenarnya udah cukup lama, sekitar awal tahun ini, tapi karena sekarang sedang holiday season jadi aku ingin sharing artikel ini. Ayoo pada liburan kemana? Share ya, aku pengen tau :) happy holidays to you all!
. Tell us about yourself and what you do. 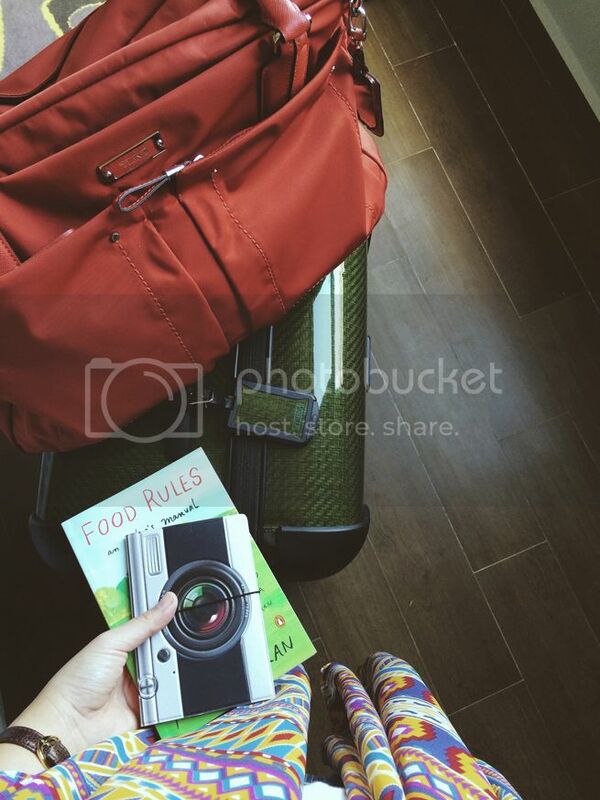 Life-traveler, photographer, blogger, food & fashion enthusiast. I work as a lifestyle & wedding photographer and I am a part time blogger at alodita.com. What I do every day just can’t be too far from photography and meeting new faces. · What is your passion and how did you discover it? Easily photography and traveling. With photography, my discovery was pretty ancient. It was during high school, and it continued up until I graduated college. Every day I would think of photographing almost everything, so I gradually collected portfolios, until now I can do what I’ve been dreaming of doing, which is photographing while traveling at the same time. God's creation. New places, new people, love stories, books, coffee, museums and art galleries. · What is your greatest accomplishment so far? Greatest accomplishment so far is really, being able to get to the point where I am standing right now, living my life doing what I’m passionate about, being close to my hobby, feeling grateful every day. Most people commonly would consider accomplishment as something not too far from social statuses and awards and things like that. But to me, where I am and what I have right now, is my kind of amazing accomplishment. My life that I’ve earned, the life to enjoy and be thankful for, the life full of challenges, even the life with obstacles such as months of being cashless sometimes. · Describe the place you grew up in and why you find it special. Ever since I was little (up until now) I’ve been living in pretty much shady and green neighborhoods, surrounded by big trees and friendly neighbors. In the morning there would be street hawkers selling food to go, and If I get bored from working long hours on my desk, I would go to the nearest park to play with my neighbors and their dogs. · In your opinion, what makes a perfect trip? Traveling with the people I dear most (my husband, my family, my closest friends) while enjoying the trip. And by enjoying I mean literally being away from my phone, embracing the people I am with, no office emails, and some culinary experiences would always be essential. · What is the best journey you've had and what made it unforgettable? 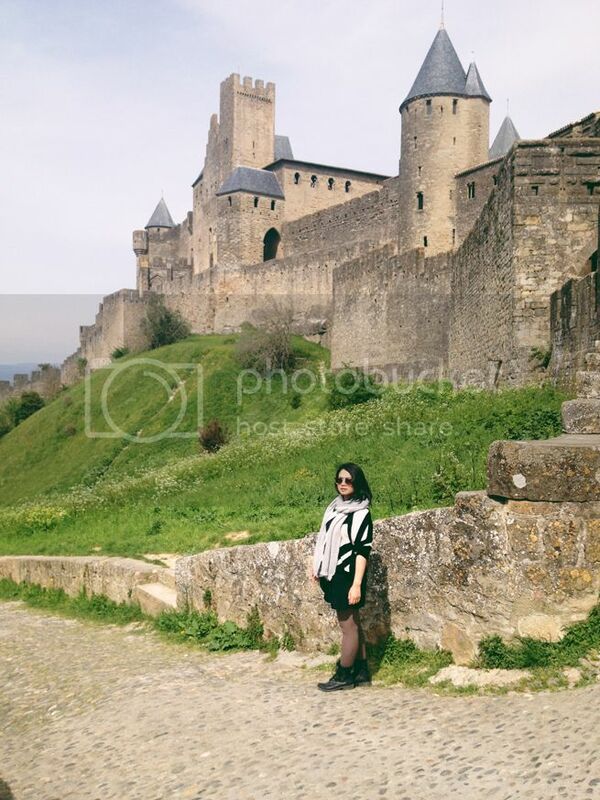 Last year I went on a solo trip to Carcassone, France. Not only was I mesmerized by the small town and its castles, I was also almost getting snatched by a theif on the street! Hahaha! · Why do you like to travel? I get bored very easily. I can’t stare, let alone stick to the same old routines for long, to be honest. I like to try as well as experience new things. And the more I travel, the better it gets, the more alive I feel. · What five things do you always pack when travelling and why? 1. My beauty products/cosmetics. Just can't live without them. 2. Deep Sleep Pillow Spray or aromatherapy candle. Sometimes I can’t rest my head on pillows that smell rather weird, not like the ones at home. I always bring this whenever I travel. 3. Instant Coffee. I know it can’t be as dependent as real coffee, but sometimes I am in a hurry. 4. Novel and note book, I always need to note down important, exciting events on my trip to blog after. And novel to accompany my trip and fill in my free time. 5. My cameras, Canon 5D Mark III and Fujifilm XE-2. It’s just too impossible that I would be traveling without my camera. Just impossible. · What does being a Global Citizen mean to you? Being aware of what you can do not just as a citizen of a country, but also of the whole world in some ways. You can see my travel photos here. Tumi is absolutely a wonderful brand for traveling !